A picture of were the story takes place. 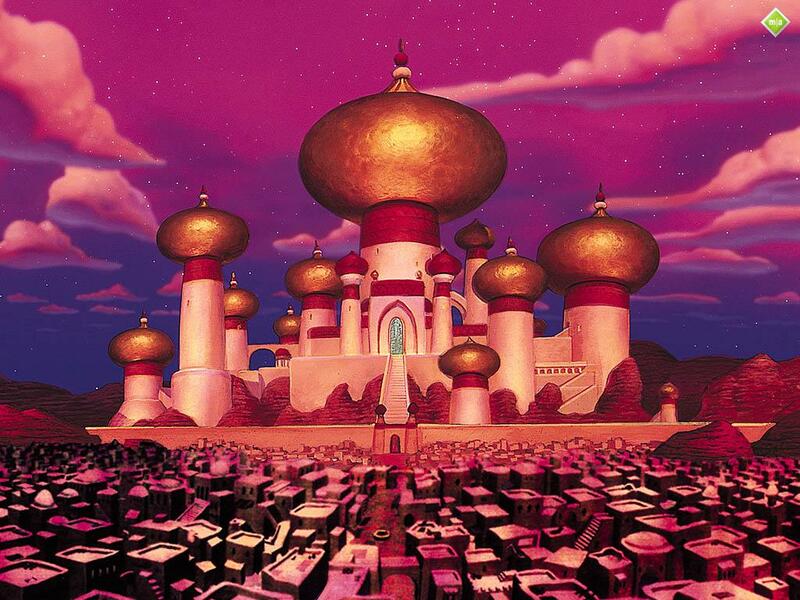 Agrabah.. . HD Wallpaper and background images in the Aladdin club.